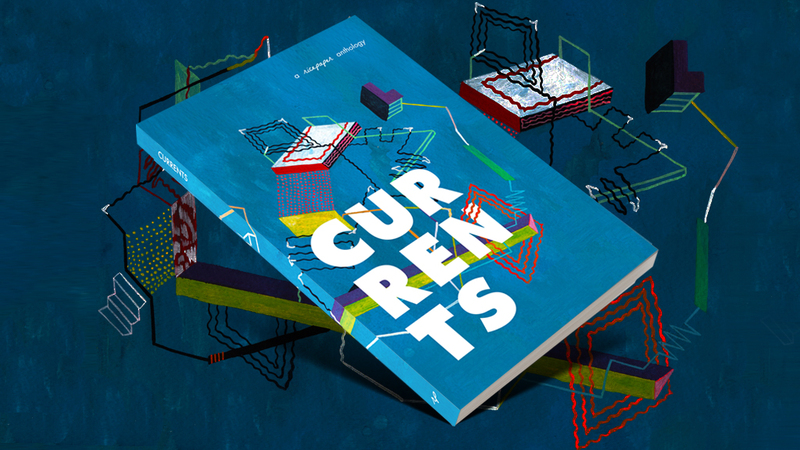 We are pleased to announce that our anthology, Currents, is live! When we transitioned from a physical quarterly magazine to a digital format, we felt that it was important to stay true to our roots in print. Nothing can quite replace the look and feel of printed words on paper. 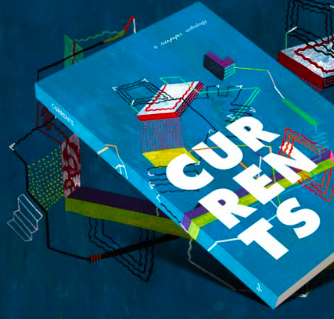 They have a presence that digital media can never quite replicate, and that is why Currents has been a rewarding and important project. In these pages we feature 25 selections that capture the spectrum of contemporary Asian Canadian writing through fresh and exciting voices. 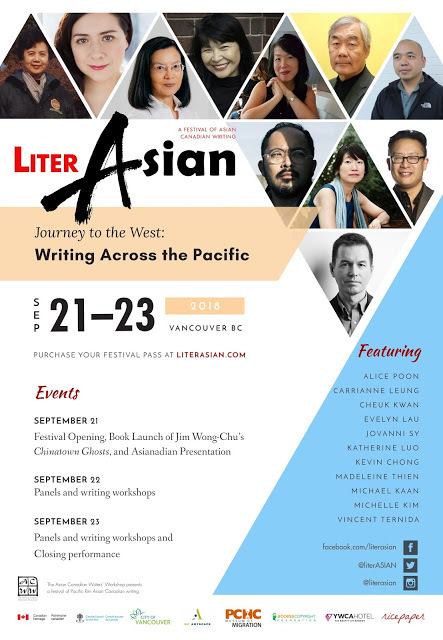 Last year saw the launch of the Alliterasian anthology, which celebrated the best of Ricepaper’s twenty years of history. We have come a long way since starting out, but it still remains clear that the magazine was steeped in the energy and passion of a generation that recognized and celebrated their heritage as Asian Canadians, and how they were products of two continents. But times change, and Currents reflects the nuances of Canada at 150. In addition to asking questions about who we are, we also look to the future of limitless possibilities and diverse new voices from the Pacific Rim and beyond. Released as part of this year’s LiterASIAN festival — which saw the arrival of distinguished writers like Jen Sookfong Lee, Terry Watada and the announcement of our own Karla Comanda as the winner of the Jim Wong-Chu Emerging Writers Award — Currents was part of a celebration that highlighted the fact that we minority writers have our stories to tell. This sense of community and solidarity is important to us as we embark on a process of renewal, and we want to make it clear that we could not have done it without you. You believed in us and generously supported our efforts to return to print. It is because of you that we continue to be able to tell stories which reinvent and blur the boundaries that define who we are as writers and activists. You have given us the responsibility to serve as literary gatekeepers for the community as we look beyond traditional geographical boundaries. We thus promise to continue to publish more stories, poems, non-fiction, and reportage. Here’s to the next twenty years. Thank you.